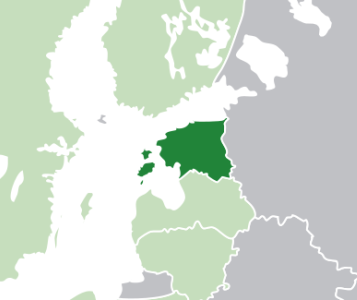 Estonia is a small country in the North of Europe boardering on the Baltic sea.Estonia is currently (2013) the latest member of the Eurozone. It joined the Eurozone and issued its first Eurocoins in 2011. Prior to the Euro the official currency was the Estonian Kroon. The conversion rate to the Euro was set at 15.6466 to 1 Euro on 1st January 2011. 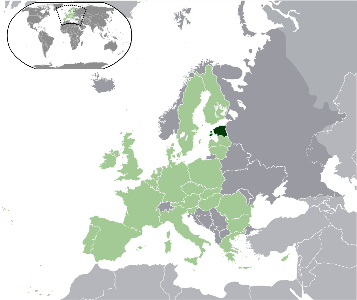 For more information on Estonia,try this link. Return from Estonia to Estonian Euro Coins.